It’s already second weekend in June. The sure does to move faster especially when I am on my maternity leave. 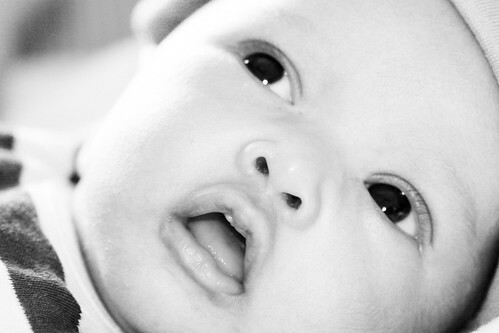 In a blink of an eye, my baby is no longer a newborn. He has entered his first month and I really enjoy watching him grow. 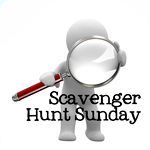 This week Scavenger Hunt is so much fun. Since lately I took a lot of photos of my baby, so most of the hunt focus things about him or around him. 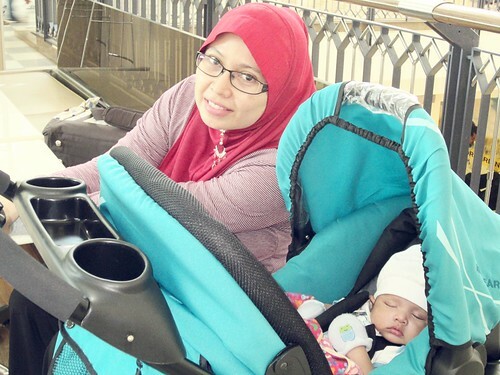 Stroller to the rescue every time I took my baby outside. Luckily he didn't complain much when we put him in his stroller. He loves the movement. I made a pregnancy journal and now it's finished. I really missed keeping a paper journal. 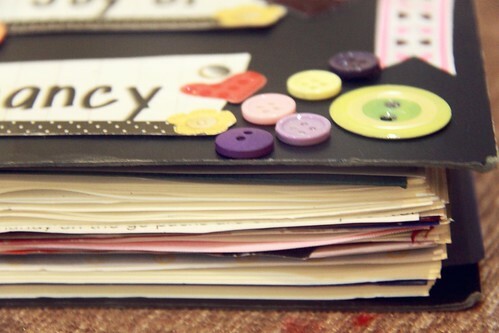 Right now I am thinking of making a baby journal for my new baby. Congrats on your new addition, he is so cute! Love your finds for the week! Great shots - love Paper! What beautiful pictures! Congrats on your new addition! What a sweet set - loving the first two shots.